An award winning, 4-star Pictish interpretive centre in the Black Isle seaside village of Rosemarkie, family friendly, with a collection of National Significance and a quality gift shop. 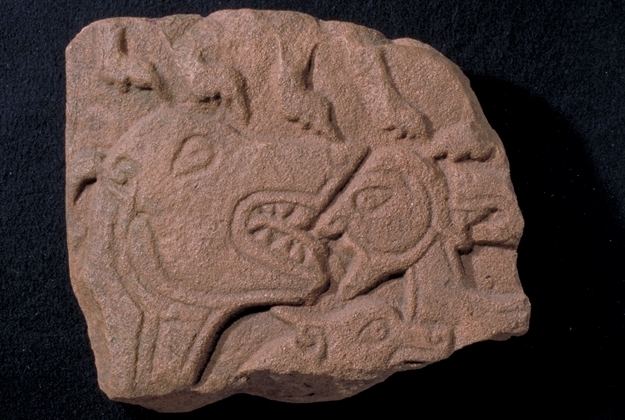 An award winning museum dedicated to the Picts and to displaying and interpreting the stunning examples of their sculptural art found in Rosemarkie, including the magnificent Rosemarkie cross-slab. 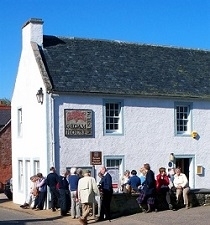 The museum also cares for the George Bain Collection, which has been Recognised as being of National Significance, and is a Visit Scotland 4-star visitor attraction. The museum shop stocks high quality gifts with Celtic and Pictish themes. There are activities for children and videos to watch as well as a suite of interactive computer programmes.